As a revival of our past focus on environmental sustainability, under the banner of IBL Sustainability Initiative eXchange (IBL SIX), since 2017 – jointly with other organizations or on its own – IBL has provided learning forums for corporations and other business stakeholders to share ideas, best practices and experiences on business sustainability issues such as water, waste management, disaster risk reduction and others as well as to discuss hot topics such as Sustainable Development Goals. 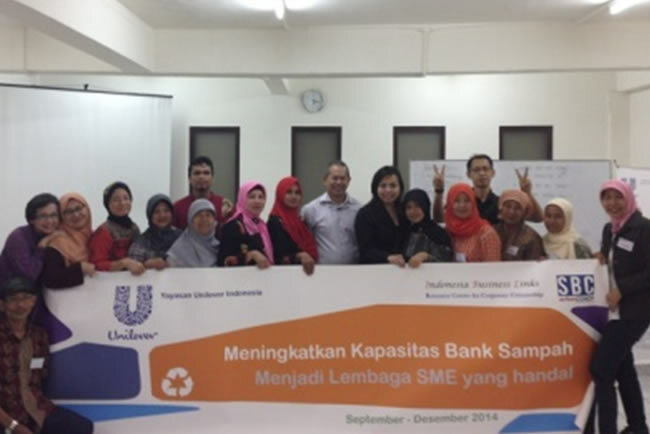 IBL has been working with several organizations and corporations, such as Unilever, Danone, and others, which have similar understanding on sustainable business practices relevant to those issues/topics. 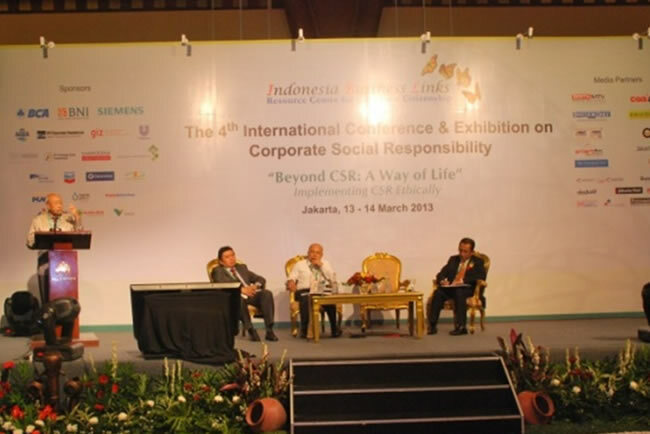 Every two years, IBL has been organizing international CSR conferences since 2006, which present both international and national perspectives on CSR contributed by IBL’s partners. 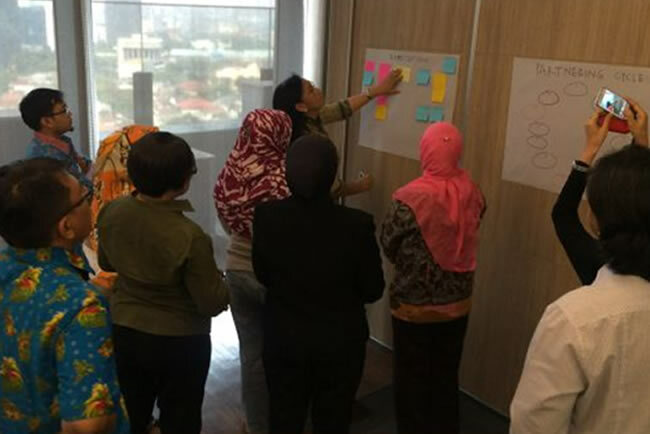 Representatives from multi-national and national companies and state owned enterprises together with local CSR experts will discuss and explain the challenges faced when building partnerships for sustainable development in the Indonesian context. 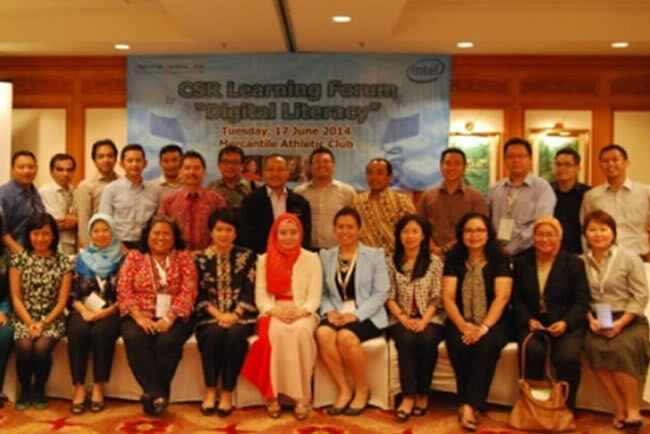 Such event, typically is attended by around 500 participants, incorporating Exhibition during the 2 day-conference. 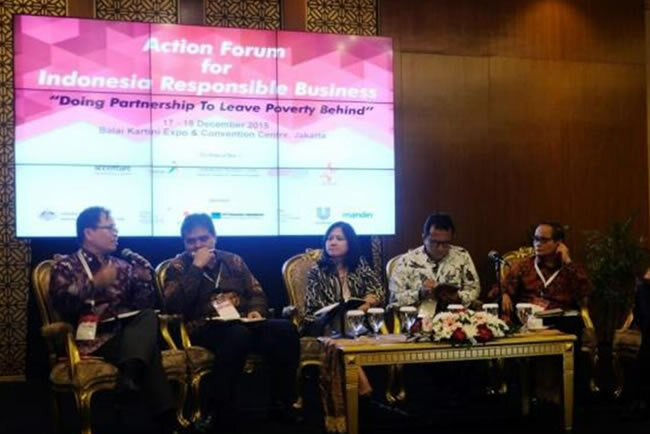 Inspired by the global collective belief that multi-stakeholder Partnership is a must to help the poor leave poverty behind, Indonesia Business Links, advocator for Good Corporate Citizenship since 1998, initiates a collaborative effort of Government of Indonesia, ASEAN, NGOs and Corporations. This collaboration intend show, beyond talks, ways in which Partnership for Development could be built, highlights the exigency of intergenerational approach and how to ensure that wellbeing gains is not lost to corruption and disasters.